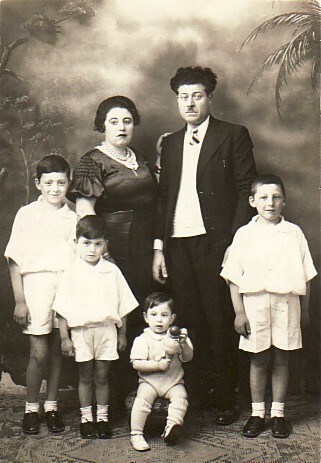 Above: With his wife, Irini, and their sons, Gavriil, Georgios, Andonios and Emmanouil. 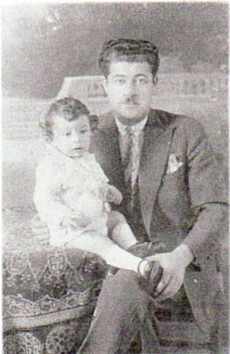 Above Right: With his son, Gavriil, as a very young child. 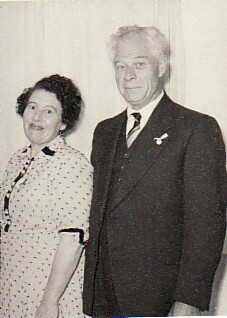 Above: With his wife, Irini. 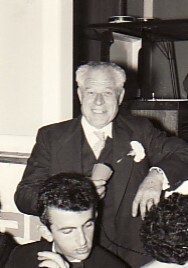 Above Right: At a family function.